The demand for reclaimed barnwood has only increased within the last few years, and we don’t see that trend discontinuing anytime soon. And what’s not to love? Reclaimed wood has mesmerizing characteristics that make it ideal for nearly any setting. 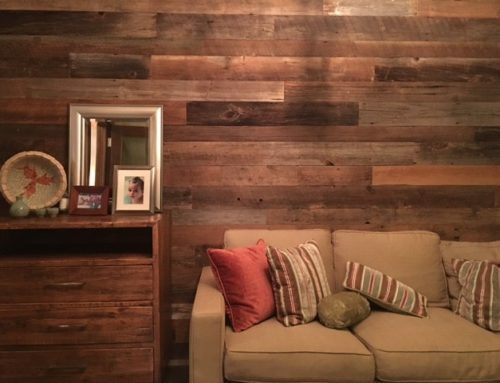 From bedrooms to boardrooms, a reclaimed barnwood piece can transform any space from dull to dynamic. 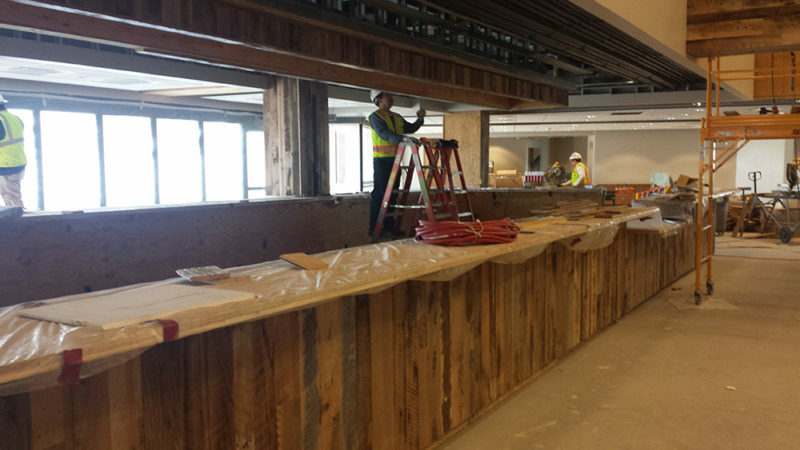 Where Does Reclaimed Barnwood Come From? At Manomin, we source our reclaimed barnwood from both early American quintessential big red barns, resulting in our faded red barn board reclaimed wood wall paneling, and 18th to early 20th century barns across the countryside which we can use for a multitude of applications. Our barnwood is exclusively sourced from American barns and retains a rich sense of history and prestige even after all this time. Many of the pieces that we collect display highly desirable characteristic like wormholes, peg holes, and mortise pockets. This gives our wood an old-world feel while still being chic enough to pair with modern home decor. Each piece of barnwood tells a story. If you read between the lines of the saw and hand-hewn adzes marks, you can tell that these pieces of wood have lived an extraordinary life. 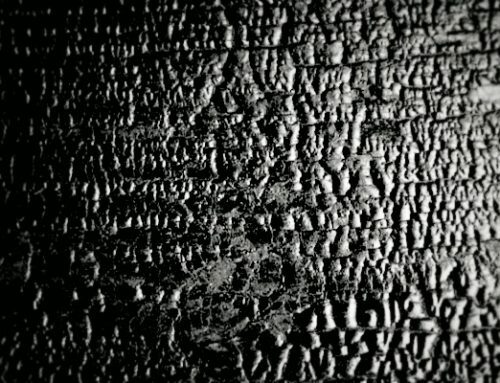 Depending on the time period from which your barnwood is reclaimed, you may see a variety of unique imperfections encased in its grain. For example, the pieces we recover from our Wisconsin neighbors tend to be hand-hewn boards due to the fact that the state was largely populated by those using adzes as their tool of choice. So many buildings for that area have the slightly rougher look of that which was crafted by hand. Once our reclaimed wood has been brought back to our warehouse, it’s time to let our craftspeople go to work. At Manomin, our motto is “saving the forest past and present,” this sentiment is clearly visible in our processing phase. We use only natural methods which protect the integrity of the wood we’re working with. The first phase in reclaiming barnwood is de-nailing. This process, as the name implies, is the phase where we remove all nails and foreign metal objects from the entirety of our barnwood. To ensure that we get every scrap of metal we use the same metal detector wands used by the TSA in airports around the country. These high powered tools allow us to ensure that we haven’t missed any abnormal entities within the wood. We’ve also curated our own special methods of de-nailing through years of experience. Next, we use powerful kilns to dry our milled lumber until it reaches its ideal equilibrium moisture content (EMC). 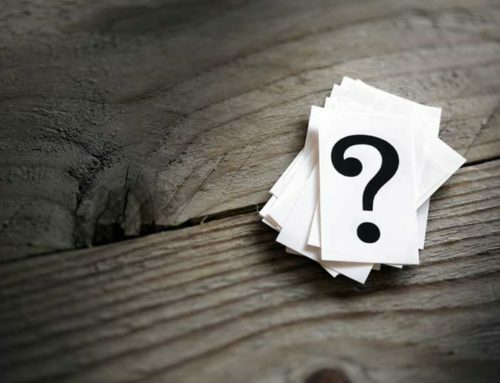 EMC refers to the point where the moisture content (MC) of the piece of wood and the relative humidity (RH) of its environment are perfectly balanced. Why does this matter so much? It’s this process that reinforces a board and makes it capable of withstanding shrinking or warping to hold true and stable in any environment. This is critical for boards that are sourced in one location but installed in another. Other than balancing the board’s EMC, the kiln drying phase kills any bugs or larvae that had been living in the wood. After decades spent outside, it’s natural that a piece of barnwood might pick up a few hitchhikers. But our kilns destroy any trace of pests; this is an important step that not many of our competitors perform. Lastly, once our reclaimed barnwood leaves our kilns, it gets transferred into the hands of our talented craftsmen. It takes a special person and a unique set of tools and skills to be able to work with antique reclaimed wood and preserve its history while molding into what you desire. 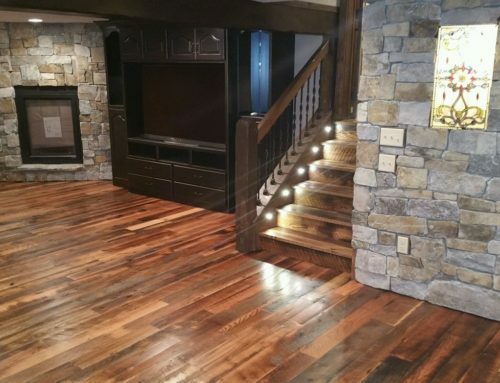 With specialized saws, planers, joiners, molders, and specialty tools, our crew uses their years of experience and good judgment to craft you the finished barnwood product you’ve always imagined. 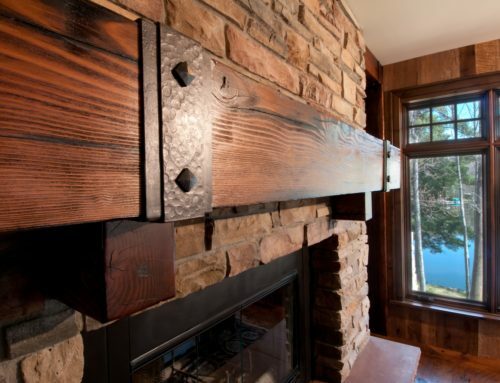 Whether that’s timbers, doors, paneling, or mantels is up to you. Once a piece of barnwood leaves our shop, it’s ready for installation. We know that whatever your finished barnwood accent piece is, it’s sure to make your home, office, or business all the lovelier. If you’re in need of a reference to assists you with installation, we’d be more than happy to help.